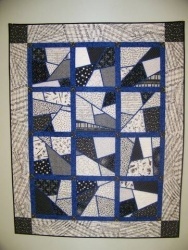 Old Town Quilt Shop has been serving the quilting community since January 2005. 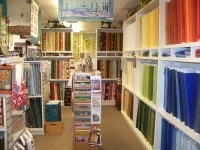 In addition to the basic quilting store products: quality cotton fabrics, patterns, books and quilting notions, the shop regularly schedules day and evening classes. 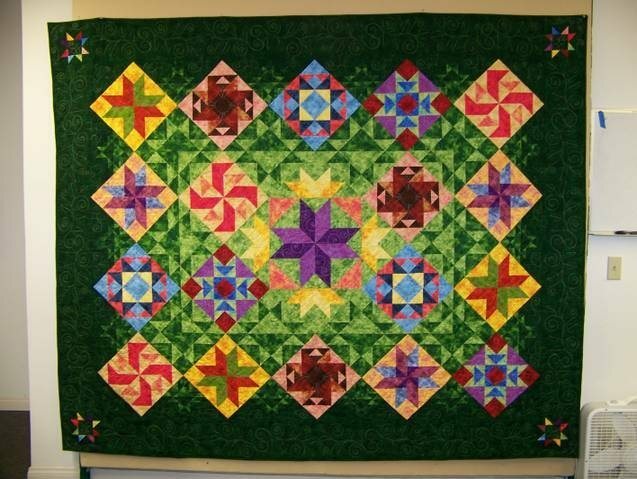 Some most recent classes have included basic piecing, applique, English paper piecing, tote and project bags, and machine quilting. In 2008 "The Clubhouse" was added in the space adjacent to the shop. This large classroom makes it possible for Old Town Quilt Shop to accommodate as many as 20 students for workshops, retreats and special events. Old Town Quilt Shop caters to all skill levels and can help with all your quilting needs. Workshops and retreats are held regularly in "The Clubhouse". Stop by and you will be inspired by one of the many samples displayed in the shop and take a look at "The Clubhouse" classroom. 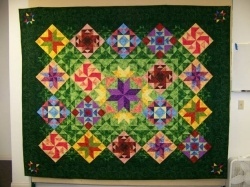 Visit Old Town Quilt Shop on our website at www.OldTownQuiltShopOrcutt.com for a schedule of upcoming classes and events. The shop is located in Old Town Orcutt directly across the street from Doc Bernsteins at 165A W. Clark Ave., telephone 805-938-5870.